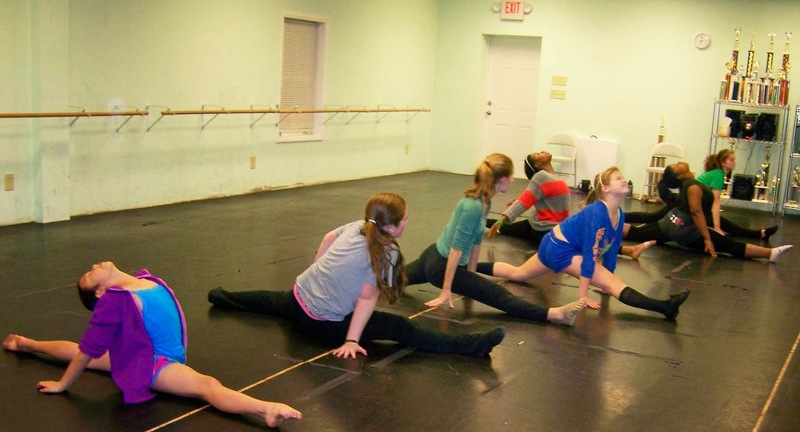 Dancers Unite is different from most dance studios or gymnastics facilities in South Charlotte in that we offer both dance and gymnastics classes! We stand out from our competitors too by having highly qualified adult instructors who give individual attention to students. For more information about our class times for dance & gymnastics classes, please see our Gymnastics & Dance Class Page. We also offer a competitive program where advanced students can thrive for years!